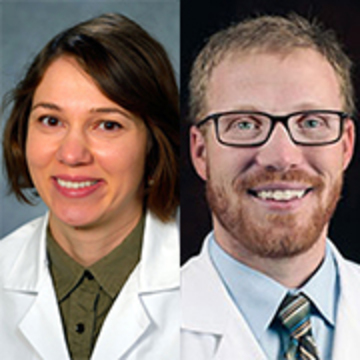 In Health Affairs, Kira Ryskina, Robert Burke, and colleagues find that more than 10% of Medicare skilled nursing facility stays for postacute care did not include a medical assessment from a physician or advanced practitioner. Patients who received these visits had significantly lower 30-day mortality and readmission rates than those who did not. 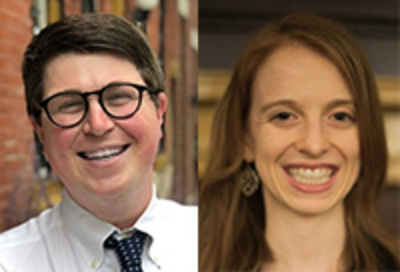 In Health Affairs, Ben Chartock and Sarah Schutz find that women who receive a surprise bill after giving birth were 13% more likely to switch hospitals for a subsequent delivery than mothers who were not surprise billed. Chartock and Schutz are Wharton Health Care Management doctoral students.